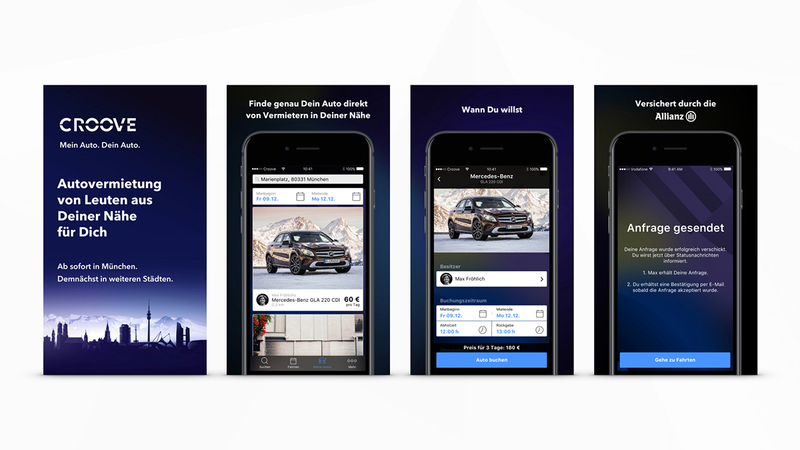 The new carsharing platform from Mercedes-Benz. 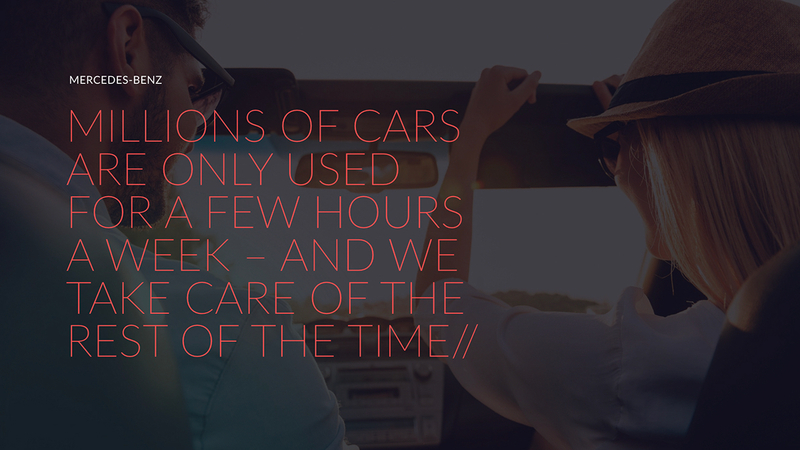 The idea behind this new service is private car rentals for private users, also known as peer-to-peer. 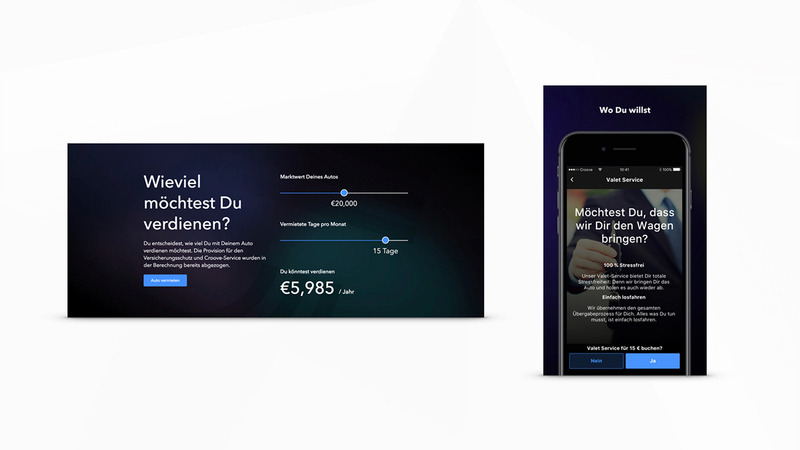 Croove launched in Munich in early December 2016. On completion of the pilot phase it will be decided whether to extend the scheme to other German cities. 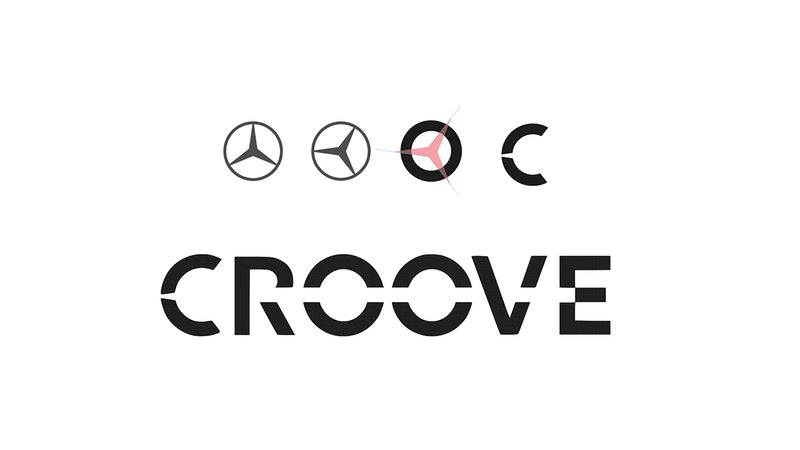 The project is embedded into Mercedes-Benz Cars’ CASE strategy, which focuses on the topics of Connectivity, Autonomous driving, Sharing and Electrification, which are important issues for the future.